Heeeeyyya!!!, . 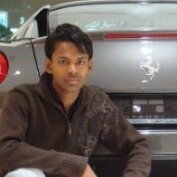 I am Md Mahamudul Hasan, Living in Qatar from my childhood.I like to watch movies, play games, blogging etc etc. I am here in hubpage to write some informative useful articles. I ike to create hubs based on technology,tricks and amazing astonoshing things. 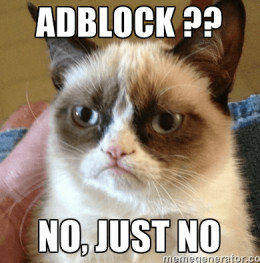 This article will describe about all the disadvantages of Adblock extensions. 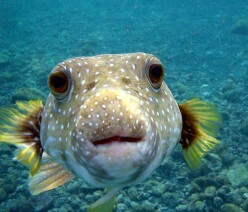 List of top 10 interesting Facts about Puffer fish. Online shopping means life has never been easier—except for when it turns out to be more of a hassle than you expected. Read this list of the pros and cons of shopping online to know what to expect.